Derby County's head of football operations Chris Evans has resigned after less than two years in the role. 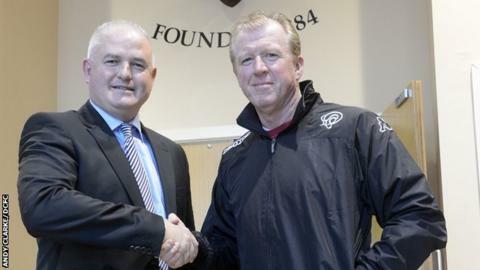 The 52-year-old, who was appointed by previous Rams head coach Steve McClaren in November 2013, will not be replaced. Chief executive Sam Rush told the club website: "Chris arrived with a particular emphasis on developing the senior football recruitment department. "He fulfilled his brief successfully, with great tenacity and expertise. The club wish him every success."